Prof. G. R. Naik born at Ugar-Khurd in Belgaum district of Karnataka, completed his M.Sc. and Ph.D. in Botany from Shivaji University, Kolhapur. 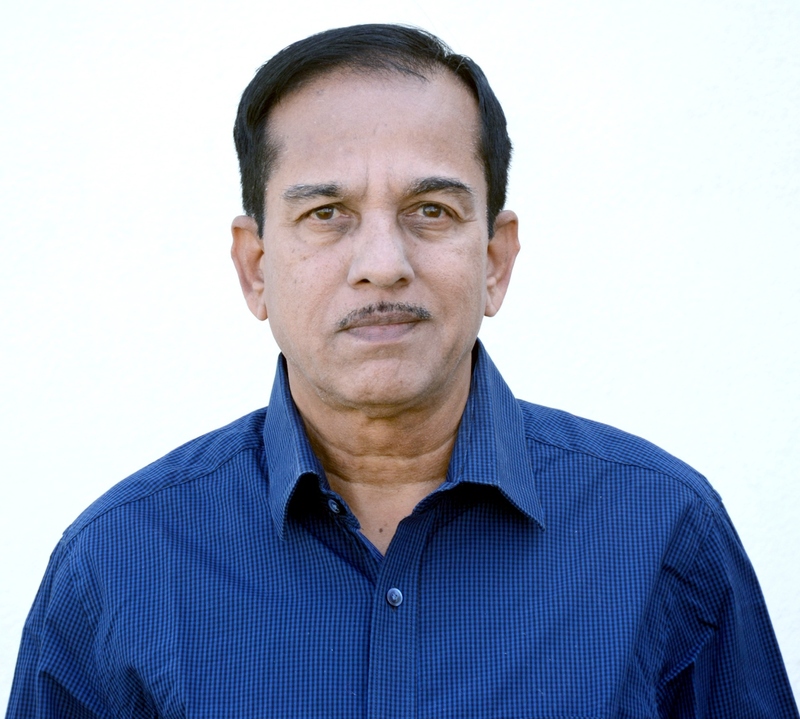 He has worked as Professor in Biotechnology, Dean, faculty of Science and Technology and acting Vice Chancellor in Gulbarga Universiry, Kalaburagi. 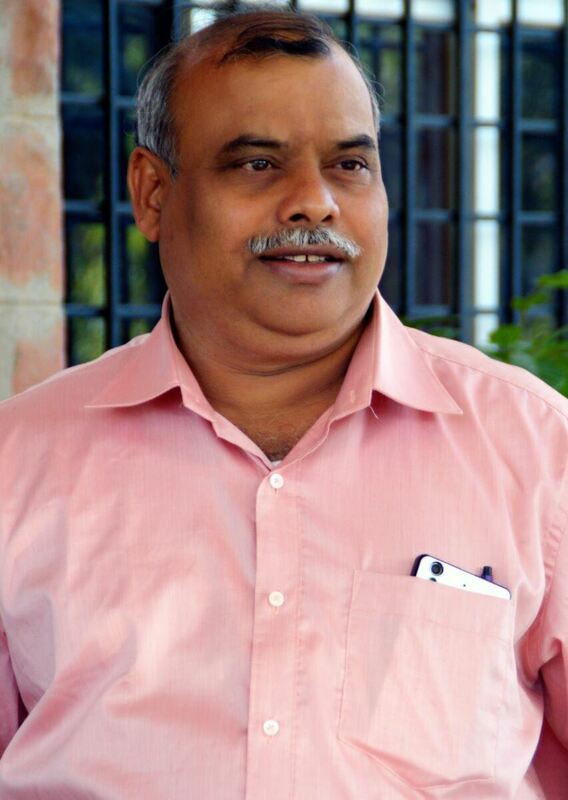 He has also worked as Registrar, Karnataka State Women’s University, Bijapur. Prof. Naik has supervised 28 students for Ph.D. and completed many research projects funded by DST, CSIR, UGC, AICTE, MOWR, DBT, KSCST, etc. His research work on biofuel and sugarcane productivity under stress conditions is well recognized and published in 3 books and 120 research papers. He has visited USA, Spain, Canada, Japan, Australia, UK, Thailand etc. for academic work and research. He has research collaborations with several Institutions, Universities & Industries. Prof. Naik has received Karnataka Academy Young Scientist award, Canada Titular award, Deccan Sugar Technologist’s KP Deshmukh award and Karnataka State Government award. 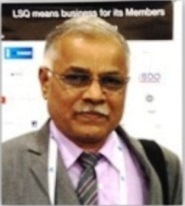 He is also an executive committee member of Karnataka State Bio energy Development Board, Bangalore. He has established Biotechnology Finishing School and Biofuel information and Demonstration Centre at Gulbarga University. Under Erasmus Mundus, Action plan 2, he has developed partnership with 15 European Universities for academic motilities.